Rules Apply to Uzi, UMP, Any AR and Any Sniper Rifle. 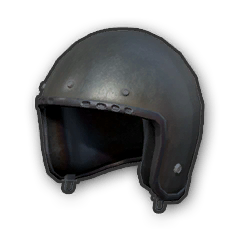 In most cases a 1 level increase in armor/helmet gives protection against 1 more shot (excluding AR/Sniper headshots). Damage to arms and legs recieve 50% less damage than base damage assesment. Armor takes up to 7 seconds for damage to update. 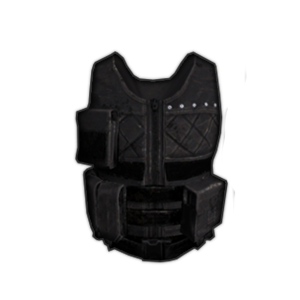 Armor will protect against full damage from a shot even with 1 durability left. 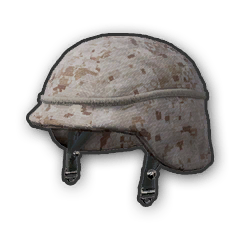 * UMP and stronger will destroy a level 1 helmet in 1 shot. 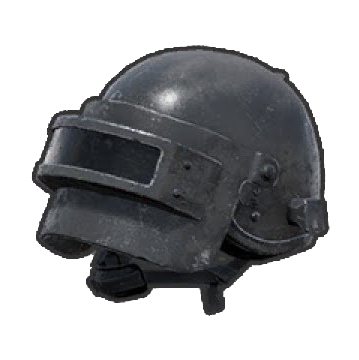 * Level 2 helmets can take 2 shots from all but sniper rifles. Armor data and rules from nonreg's video here. There are 9 phases of the circle. As each stage progresses the circle shrinks, the blue zone damage increases and the blue zone speed decreases. 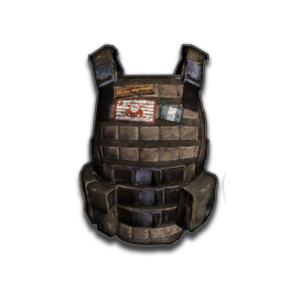 Armor does not reduce blue zone damage. The final blue zone narrows down to the center instead of a random spot.